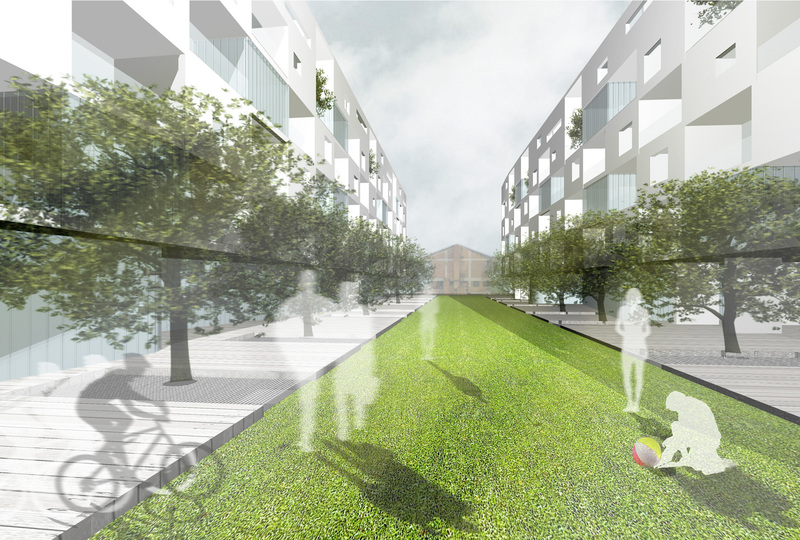 This competition is about the urban development of 365.000sqm in the eastern part of Thessaloniki, in the southeast entrance - “gate” of the city. In spite of its strategical position, this area is a gap in the urban network which contradicts with the dense ongoing building construction in the surrounding area. 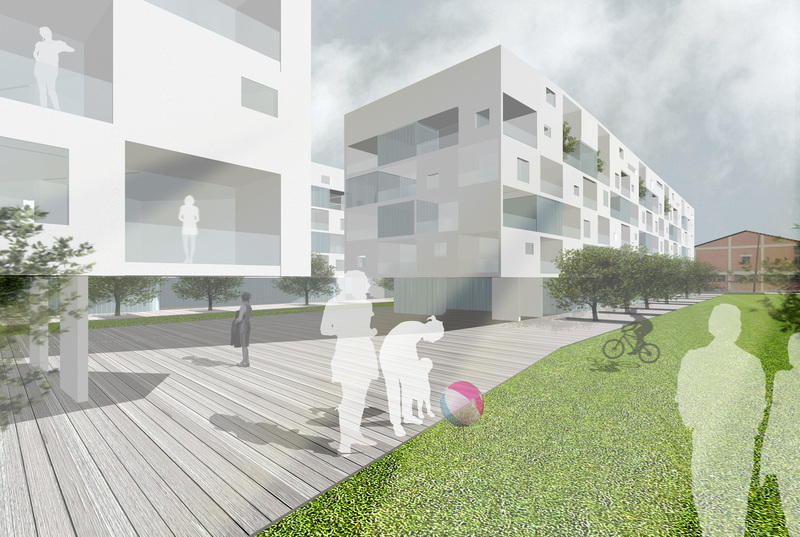 This contradiction between the hard urban site and the soft inner gap of the area consists the framework of the concept. Civil Engineers: Vasis SYSM S.A.